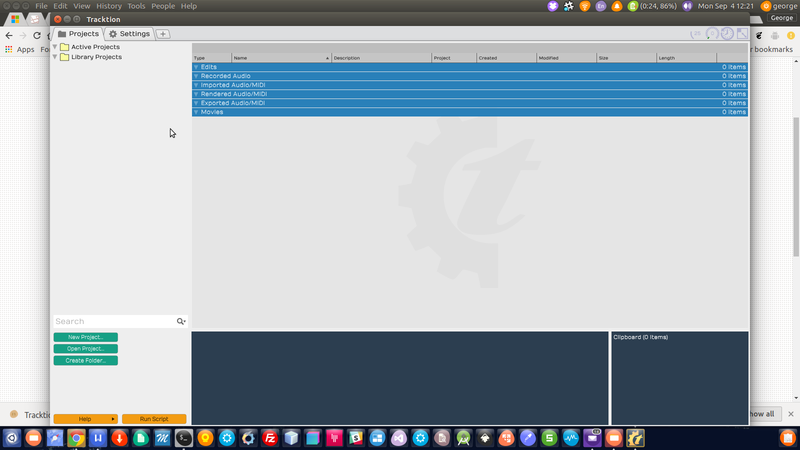 Hello, I am trying to install the Tracktion T6 audio software (that now is free for linux), I can download it in the website, but when I try to install it goes to Ubuntu Software and it doesn't install. It has already happended other times with another softwares, as Skype, everytime I try to install it goes to Ubuntu Software and it appears a puzzle image and the name of the software, when I click in the button to install nothing really happens, I don't know what to do anymore, cause I can't a way install trhough the terminal. First install GDebi from Ubuntu Software, then right click on the package you downloaded from the internet and open with GDebi. Then click on the install button in GDebi.